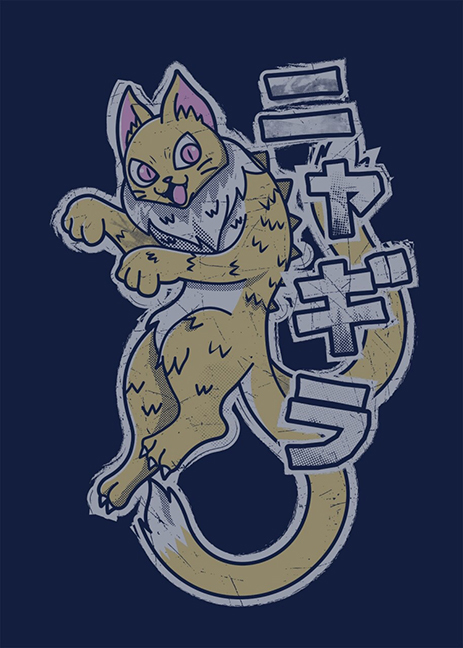 Designed by artist Javier Jimenez ( javierjimenezdesign.com ) , we’re in pre production on this new Cat Kaiju tee shirt ! 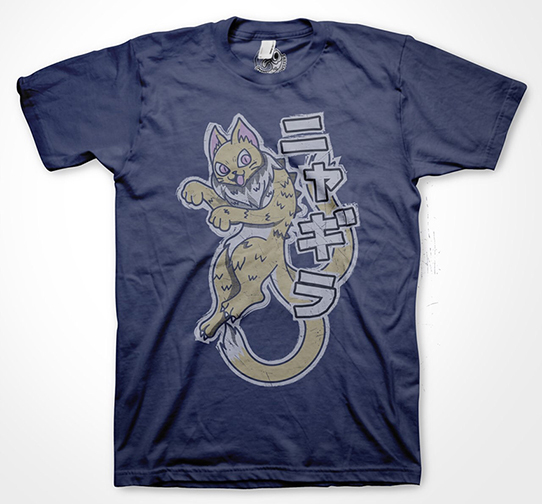 This entry was posted in art toys, kaiju, Max Toy, Max Toy Company and tagged art toy, cats, javier jimenez, kawaii, limited edition, mark nagata, max toy, max toy company, meow, painting, tee shirt, tshirt. Bookmark the permalink.